The population of Oberlin, the parish seat of Allen Parish, was 1,770 at the 2010 census. The town is named after Johann Friedrich Oberlin. 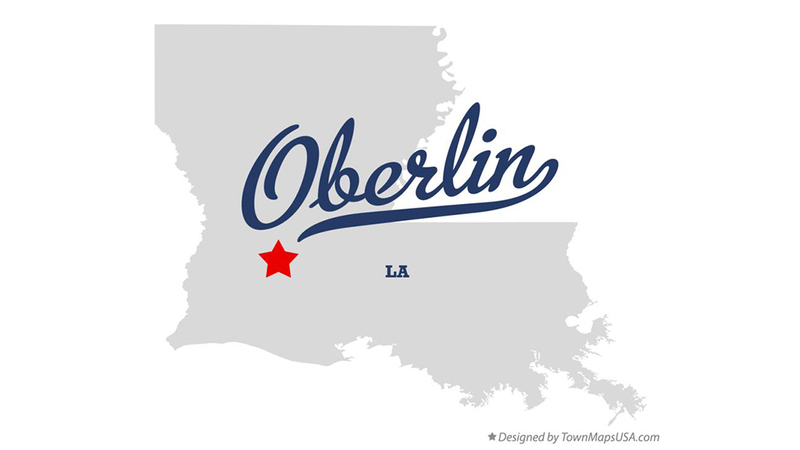 Allen Parish School Board operates Oberlin High School and Oberlin Elementary School.